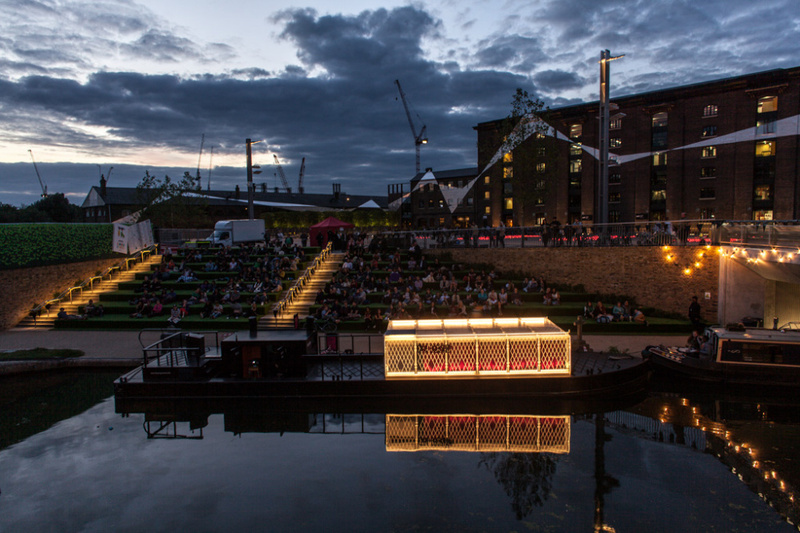 Cinema and boating are once again united in a match made on London’s (mostly) heavenly waterways, thanks to the return of the Floating Cinema. 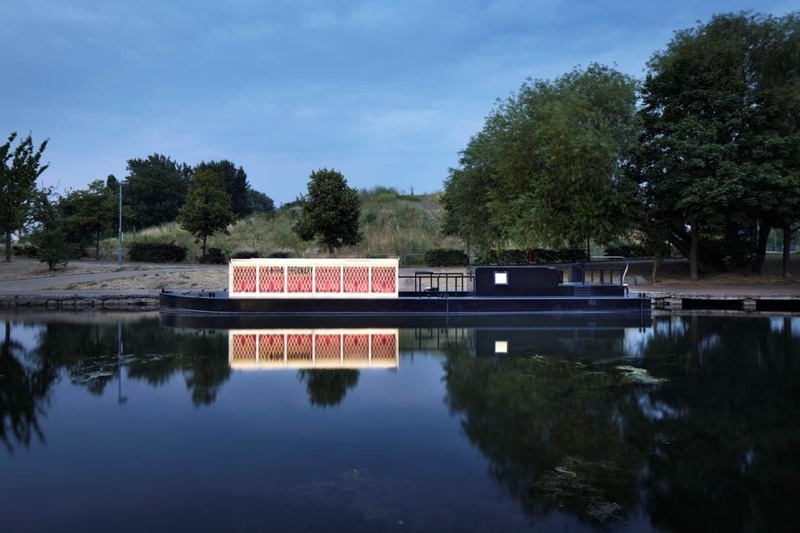 The vessel of the Floating Cinema concept set sail in 2011, launched by arts organisation UP Projects, with its first incarnation taking the form of a Studio Weave-designed, Art Deco themed boat. The 2013 edition was created by Hackney-based architectural practice Duggan Morris, working with artists/filmmakers Nina Pope and Karen Guthrie of Somewhere, is also being used this year. 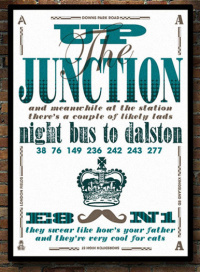 Taking the theme ‘Extra-International’ for 2014, the programme boasts more than 40 events taking place over various aquatic London locations. 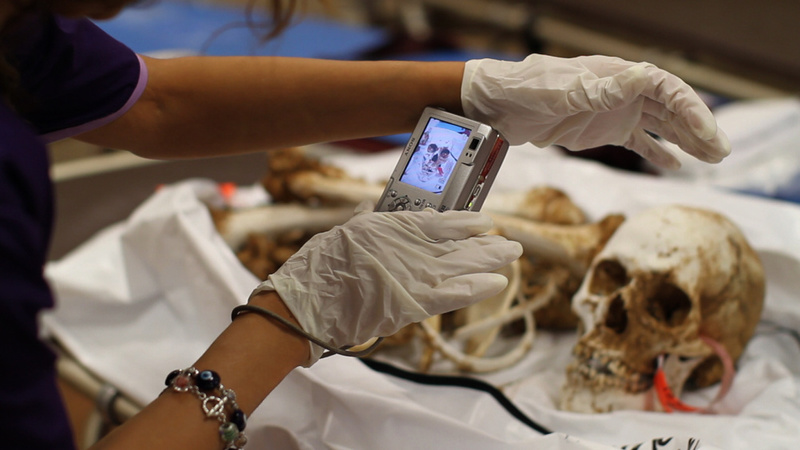 As well as screenings; floating tours, talks, music and workshops are also planned. 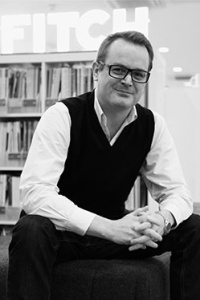 The programme broadly looks at idea of ‘migration, and the interpretation of the UK, its culture and its people, through the experiences of other nationalities’, says the Floating Cinema team – with films including Bruce Goodison’s debut feature Leave to Remain, Marc Silver’s Who Is Dayani Cristal? and I Love Venice – a documentary about the city’s tourist trade, which predicts that by 2030 the city will have become uninhabitable due to rising property prices. Among the many highlights is Vertical Living, a screening and panel discussion with the London Festival of Architecture that will see the Floating Cinema moored near Erno Goldfinger’s iconic Balfron Tower in Poplar, east London. In August, the Live Art Development agency will be taking tours of live art pieces in West London; while September sees the Floating Cinema team up with Angel Canal Festival to show the results of a 24 hour filmmaking challenge that saw filmmakers armed with nothing but a GoPro camera create a film. 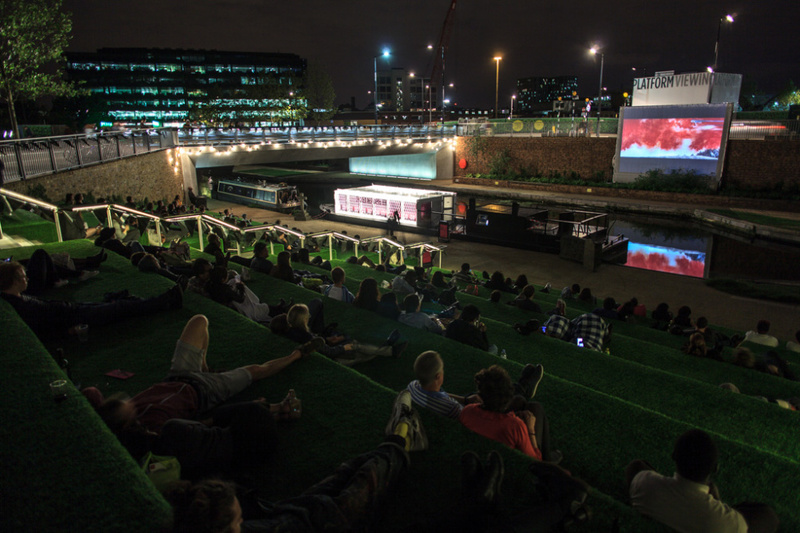 Programme creators Somewhere says, ‘London’s docks, canals and rivers have always been at the heart of this multi-cultural city and the Floating Cinema’s East End home is one of the most diverse areas in the world. Not a single mention of UP Projects..? Don’t they commission the whole program? And isn’t it their boat?